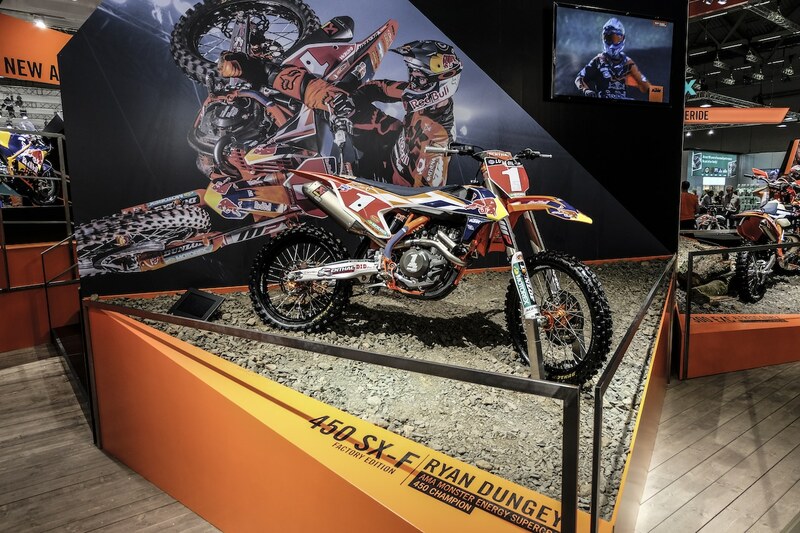 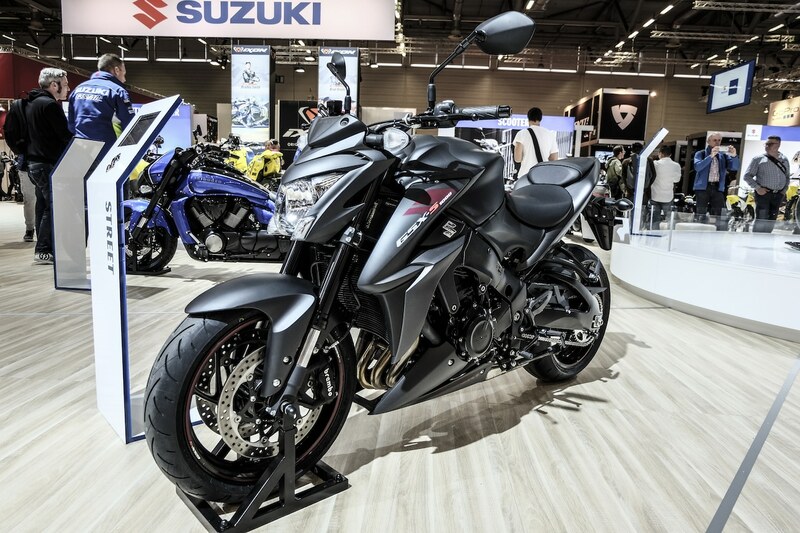 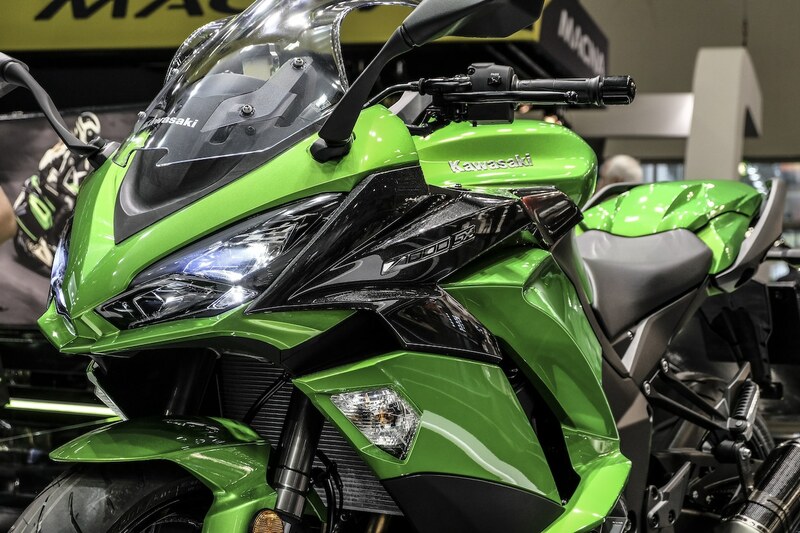 Fall season means a boom regarding the presentation of new bikes for the upcoming season. 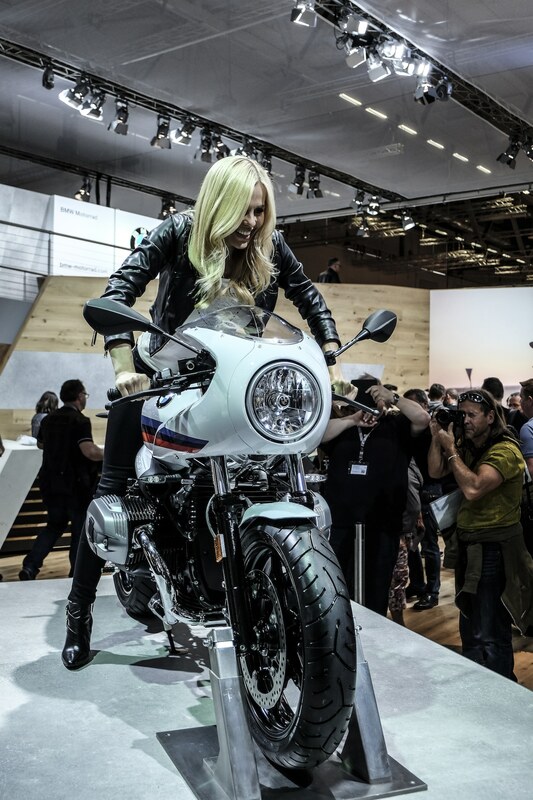 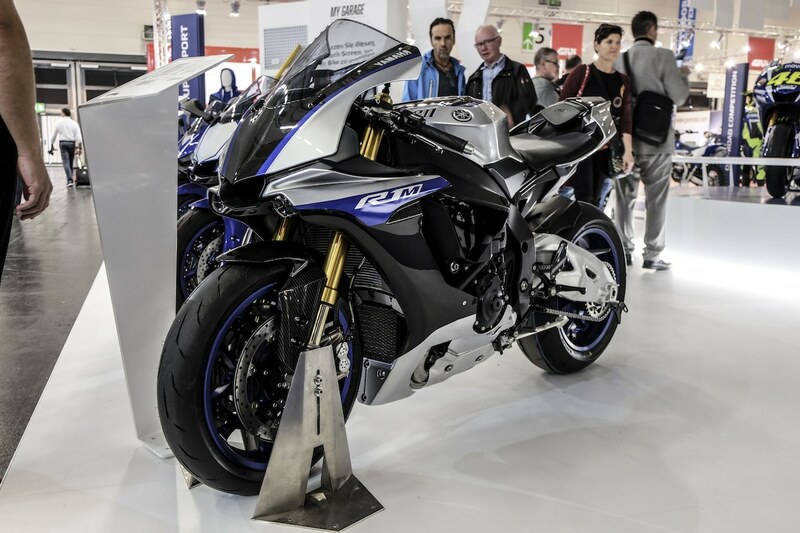 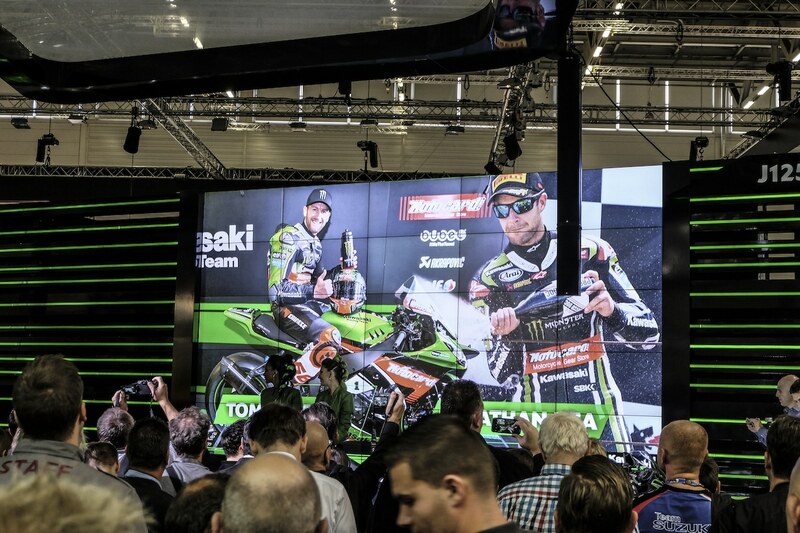 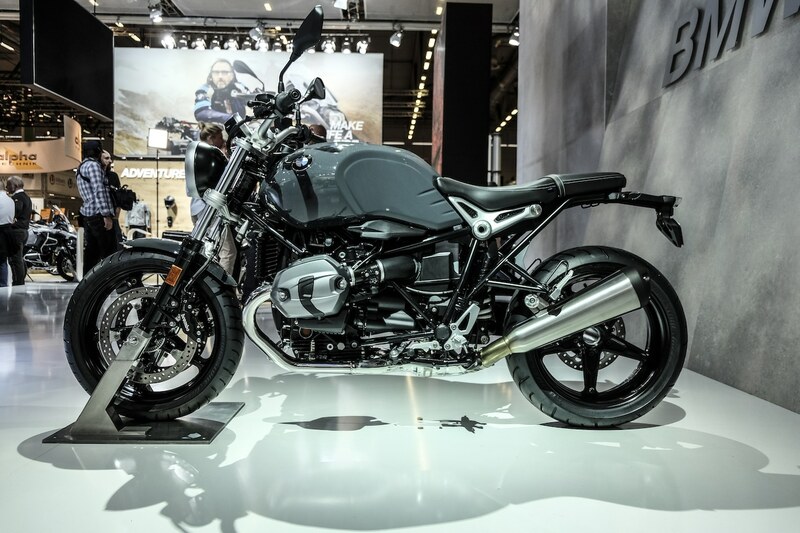 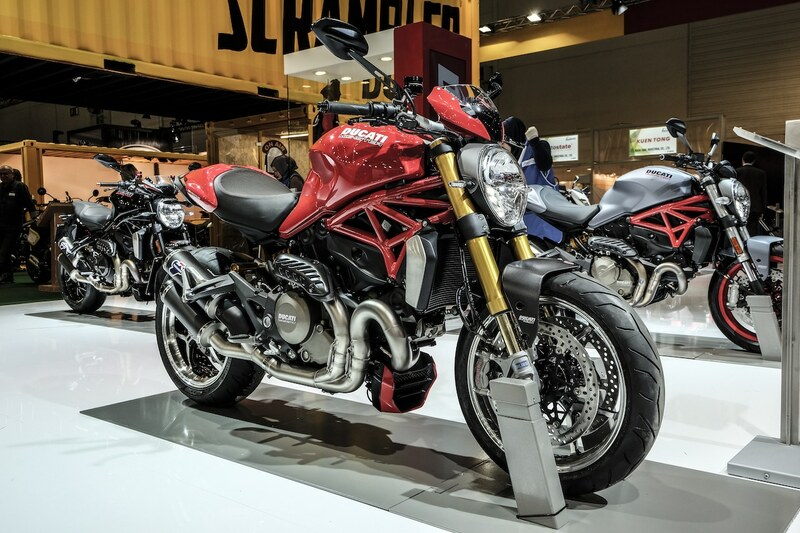 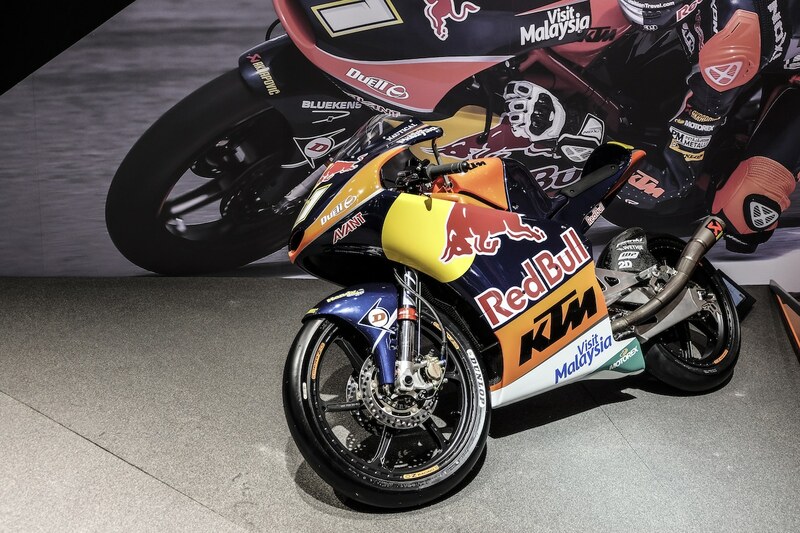 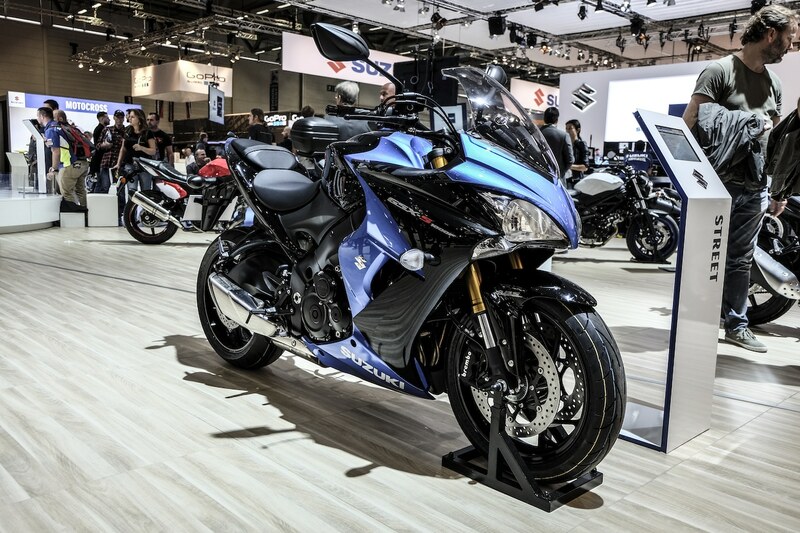 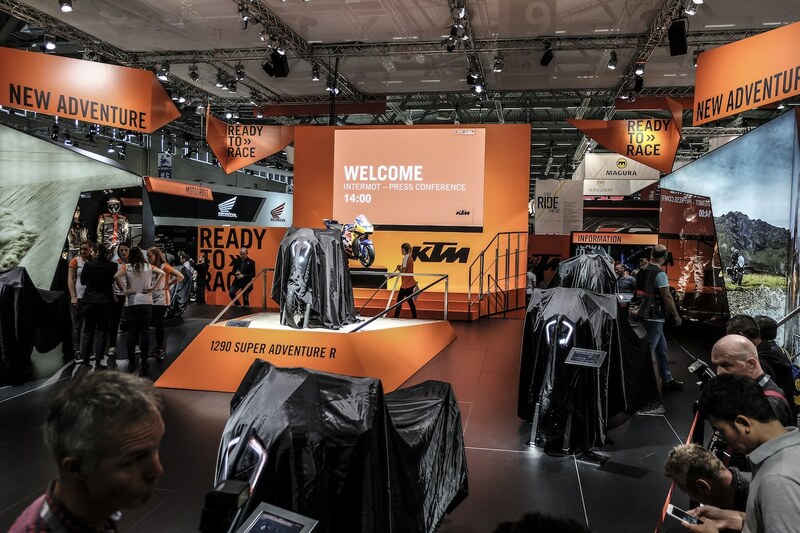 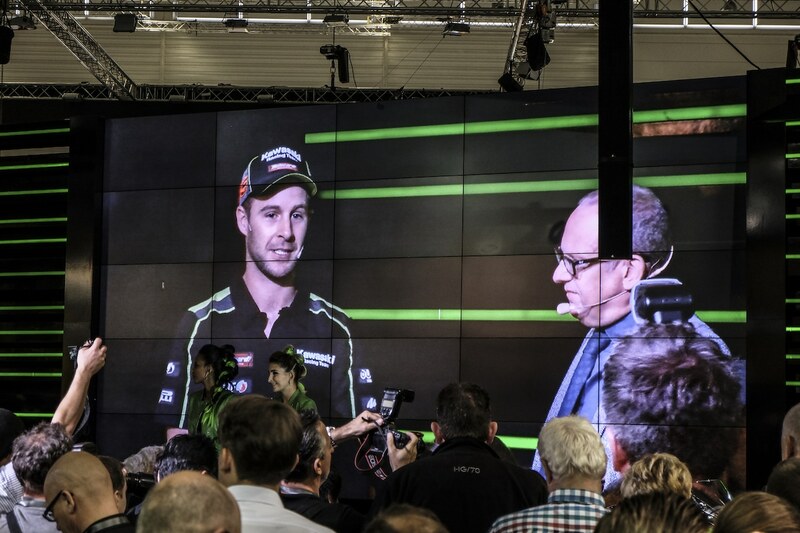 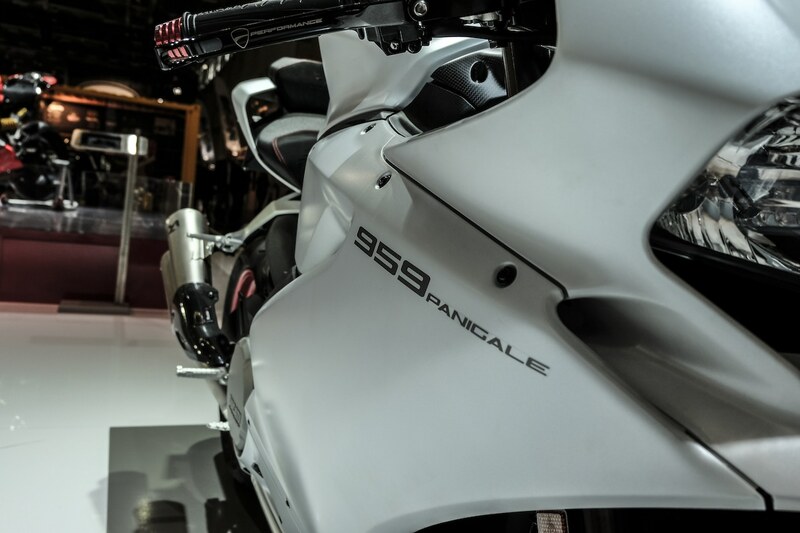 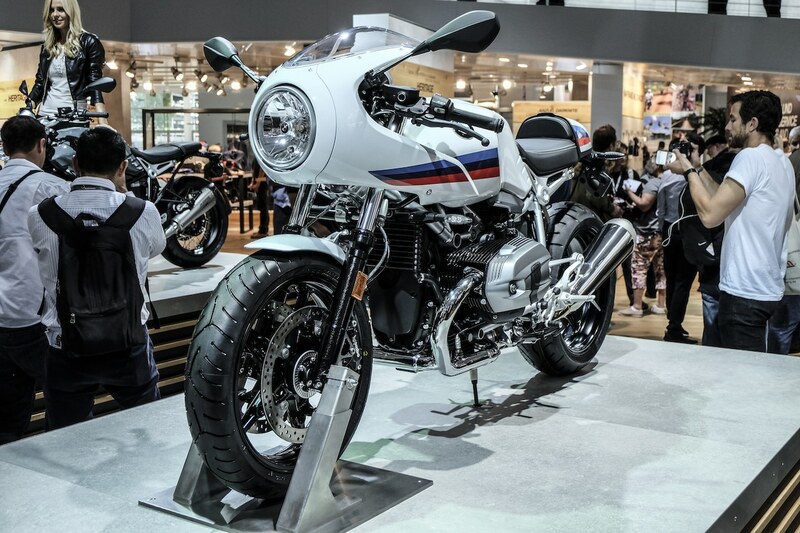 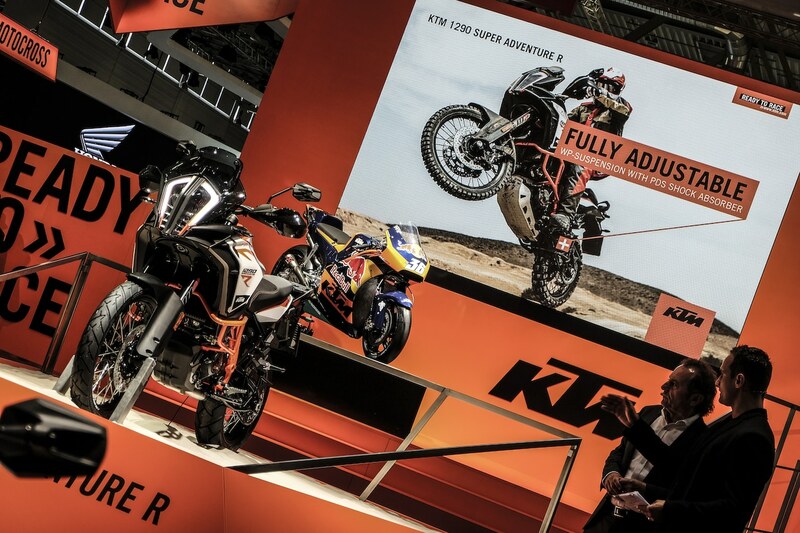 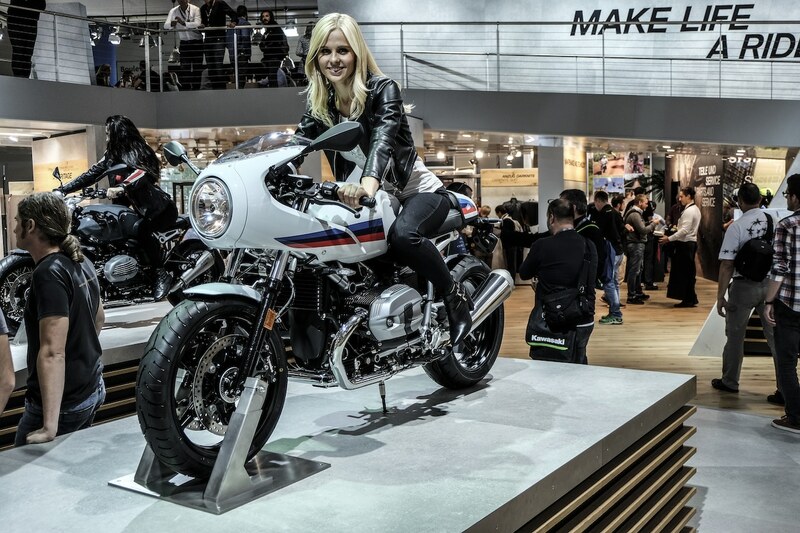 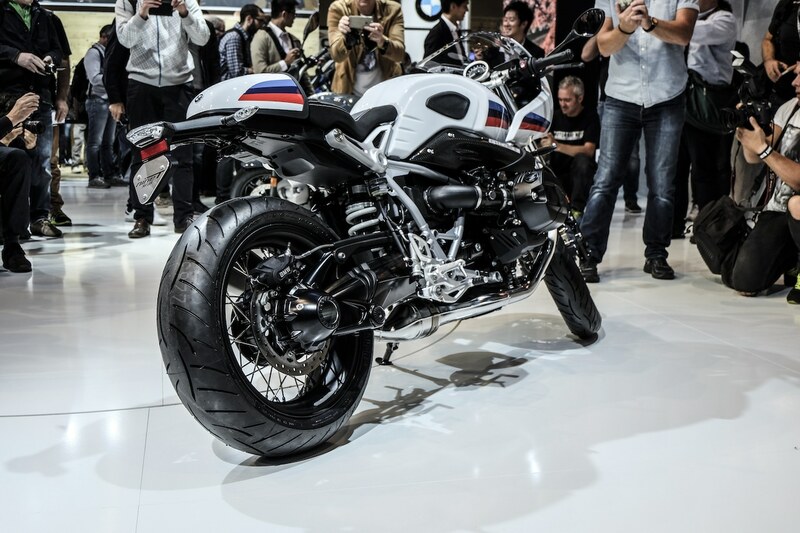 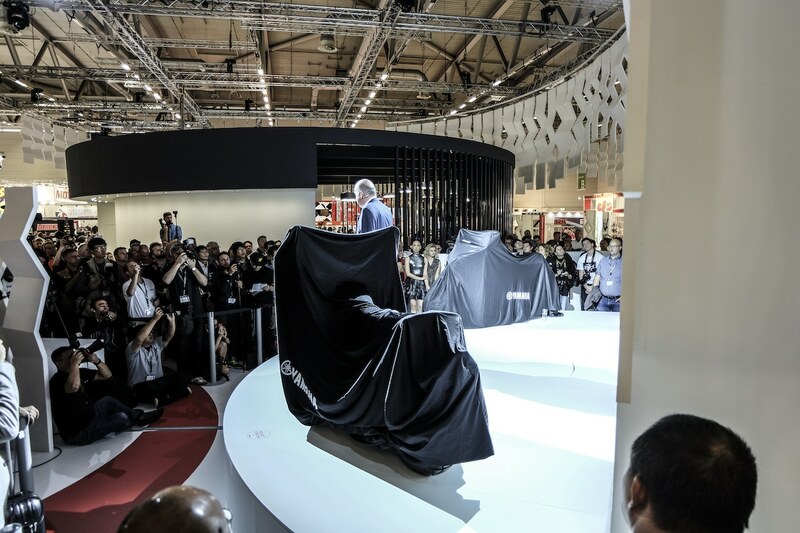 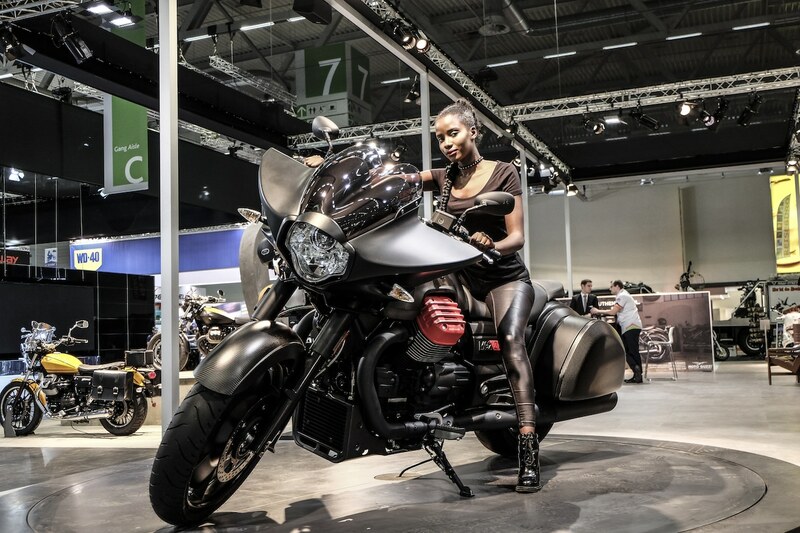 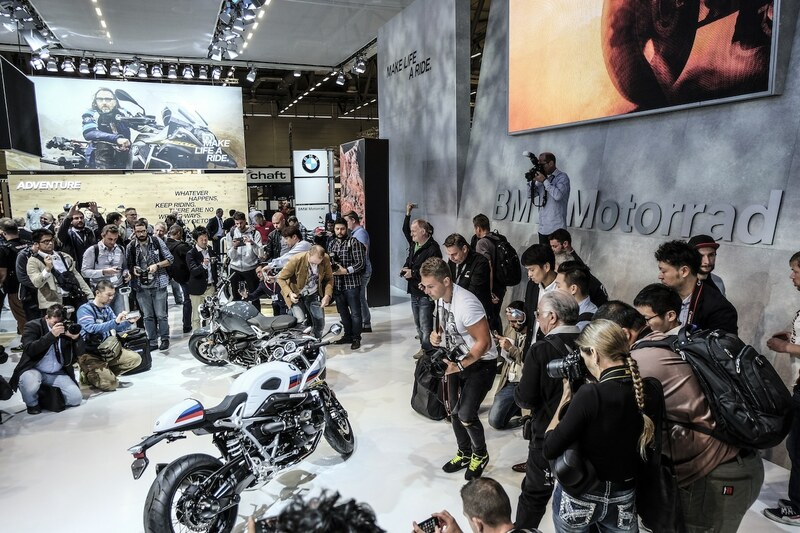 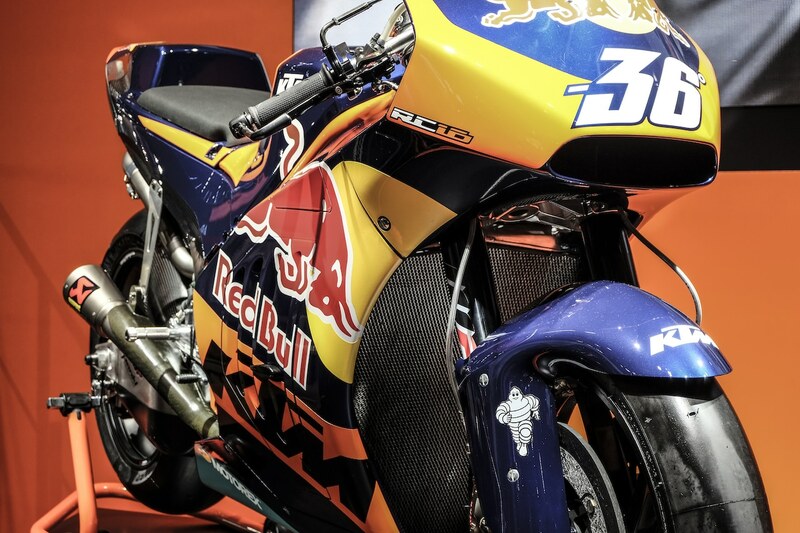 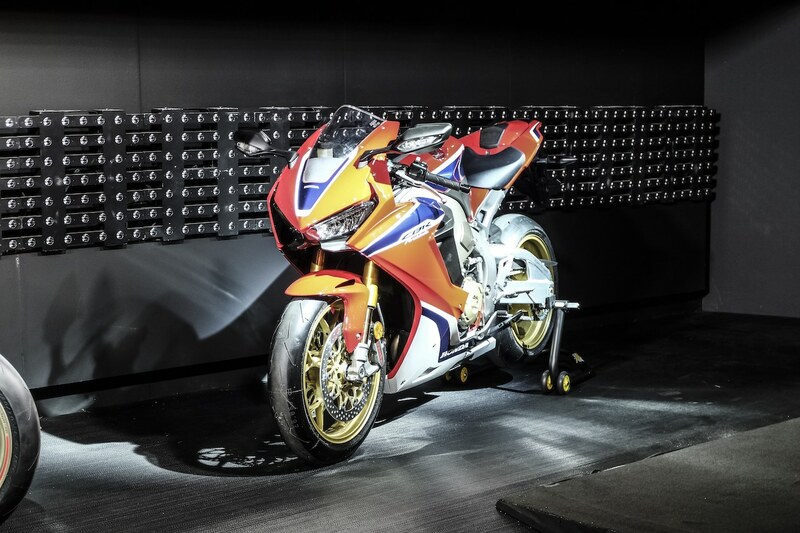 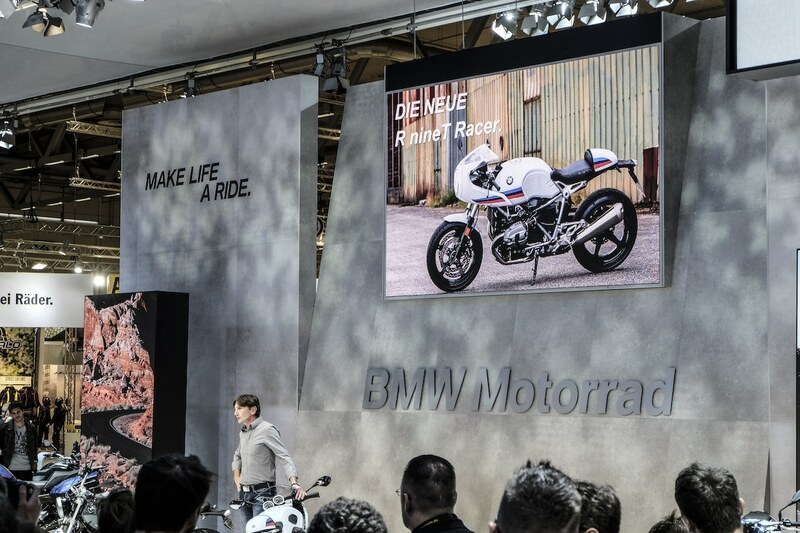 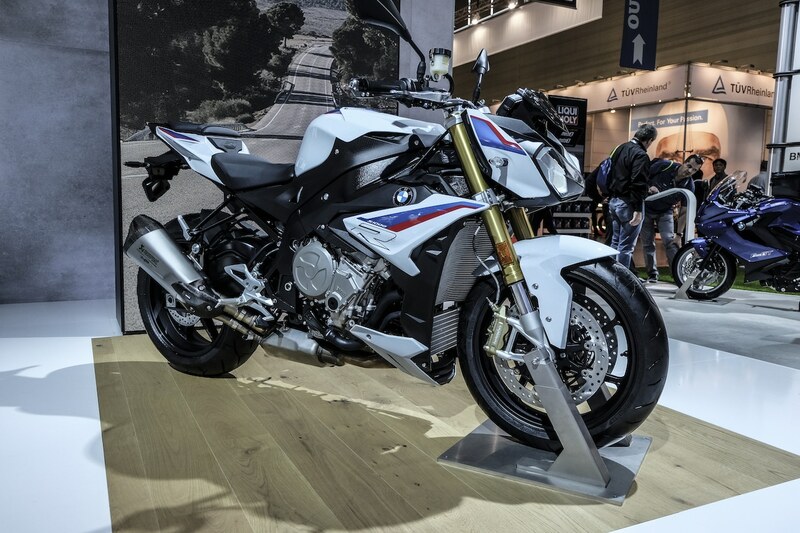 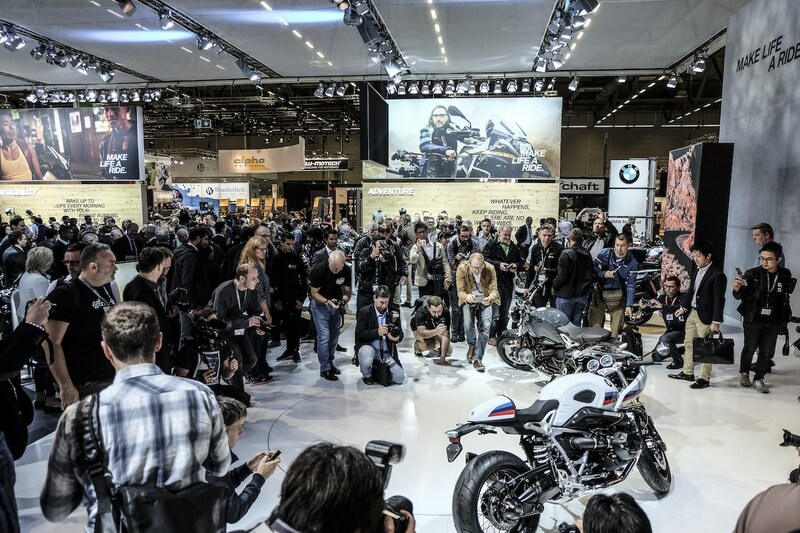 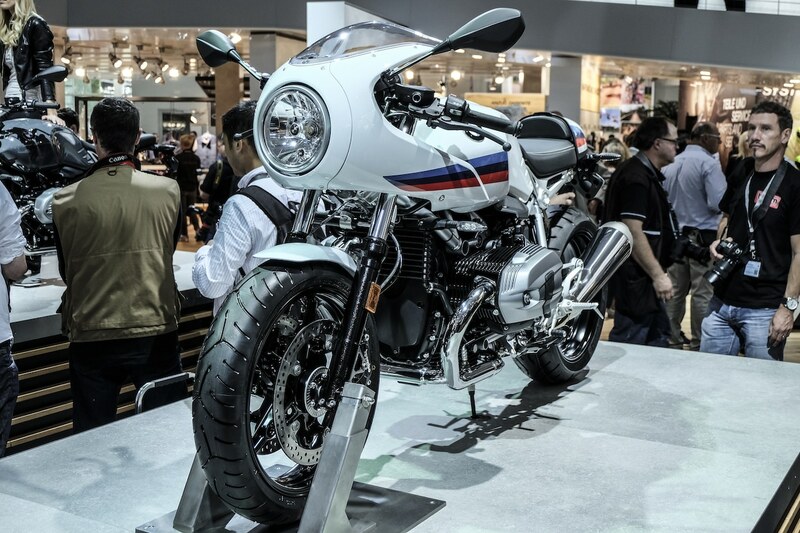 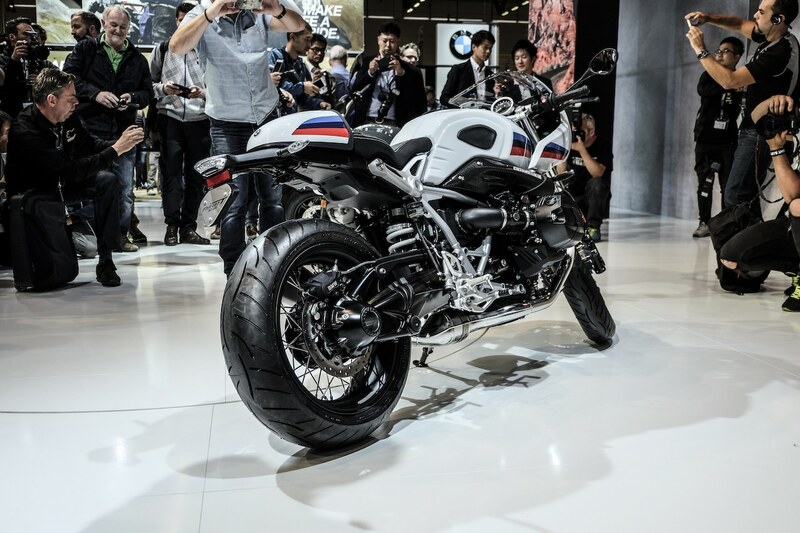 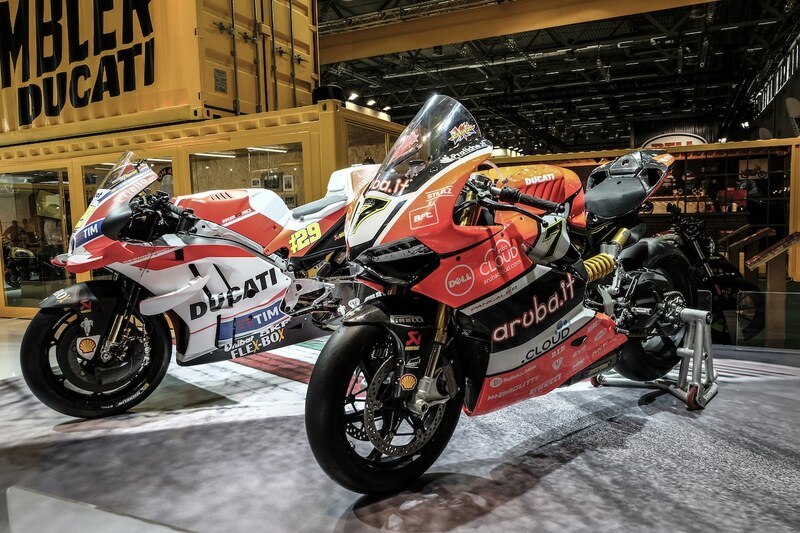 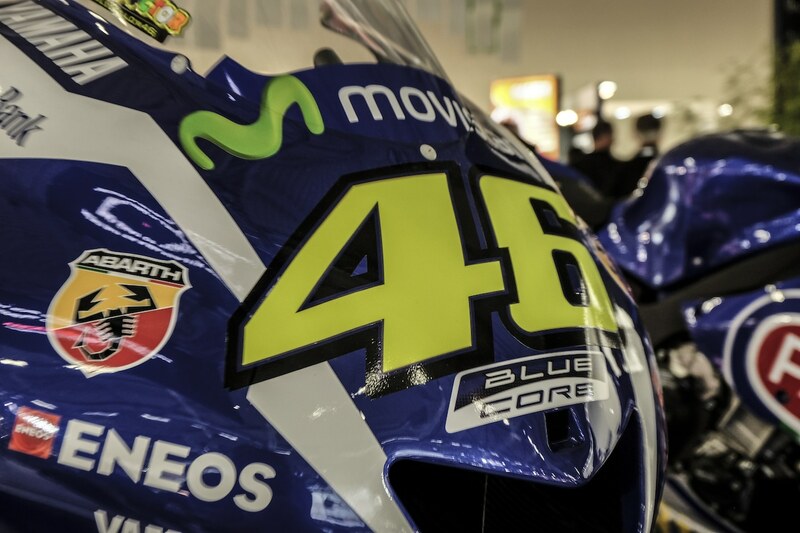 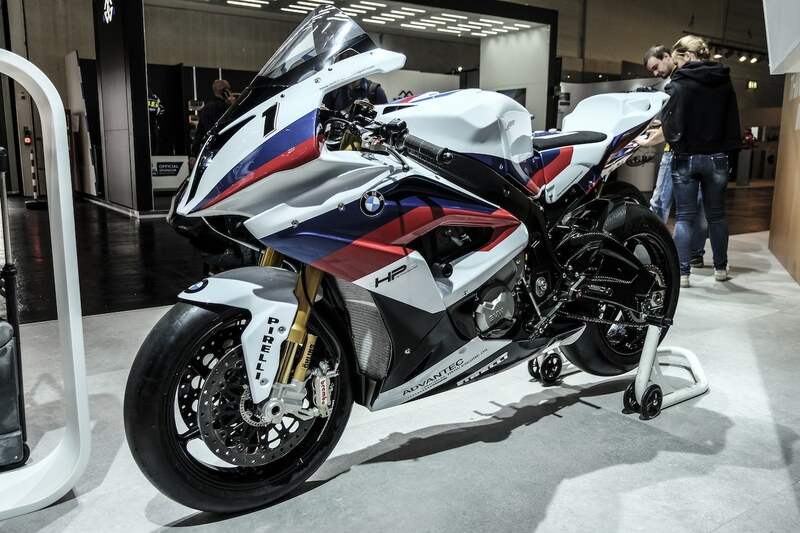 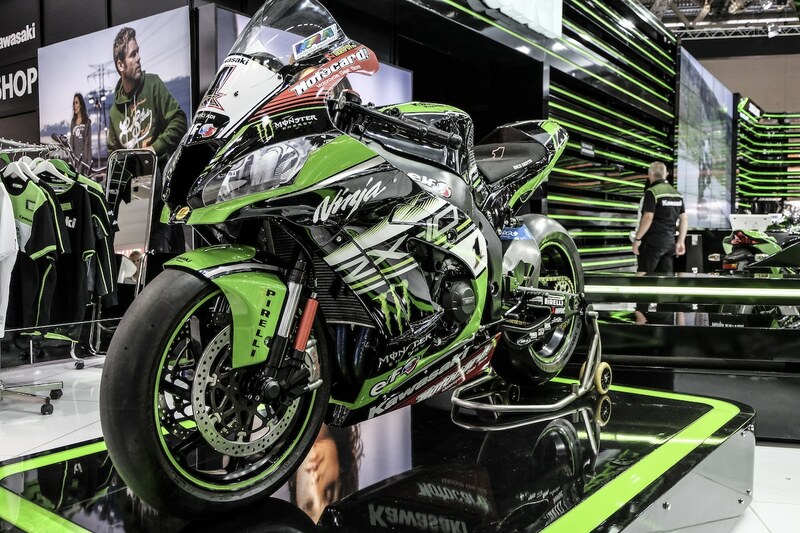 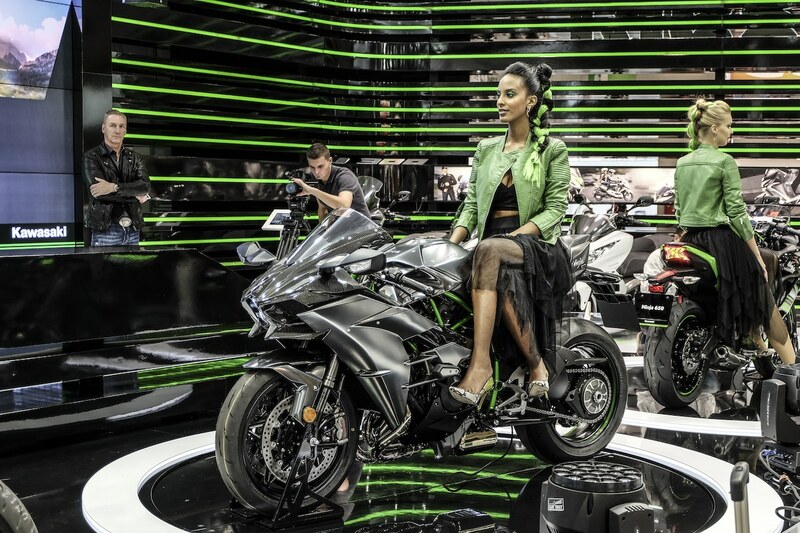 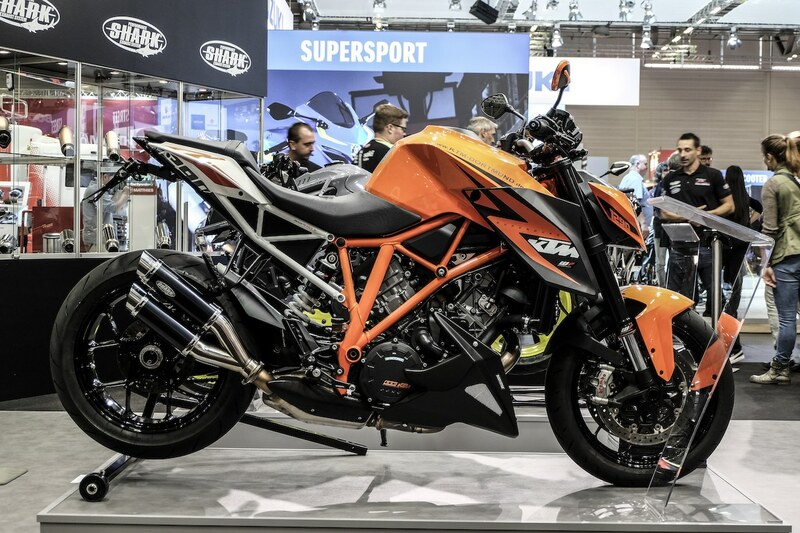 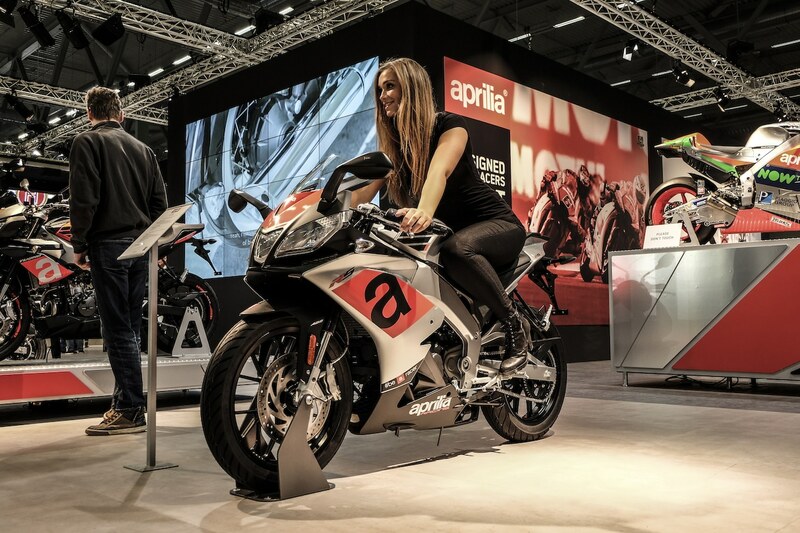 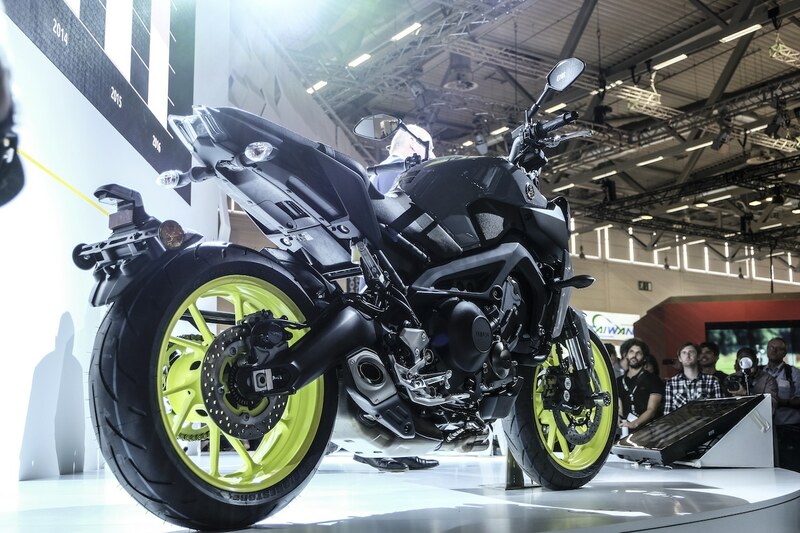 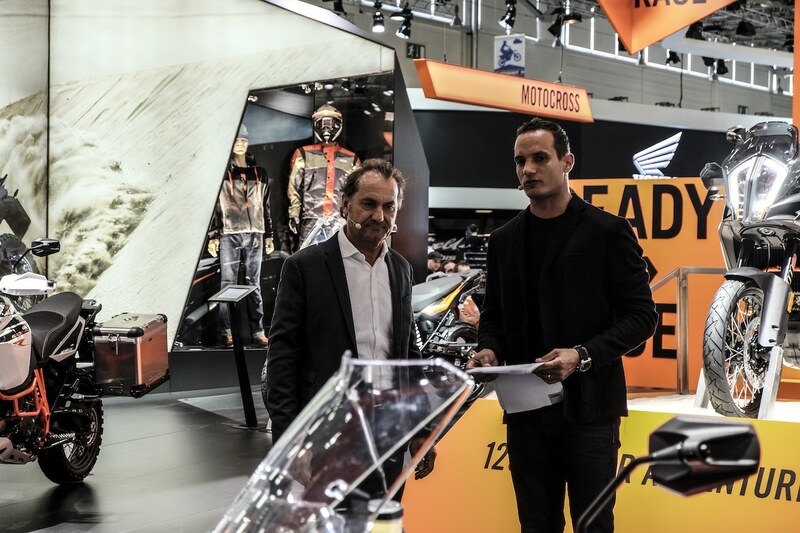 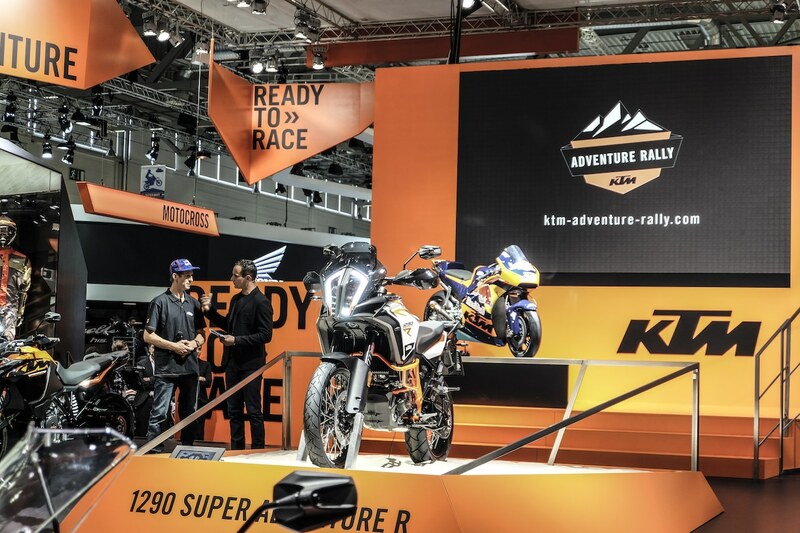 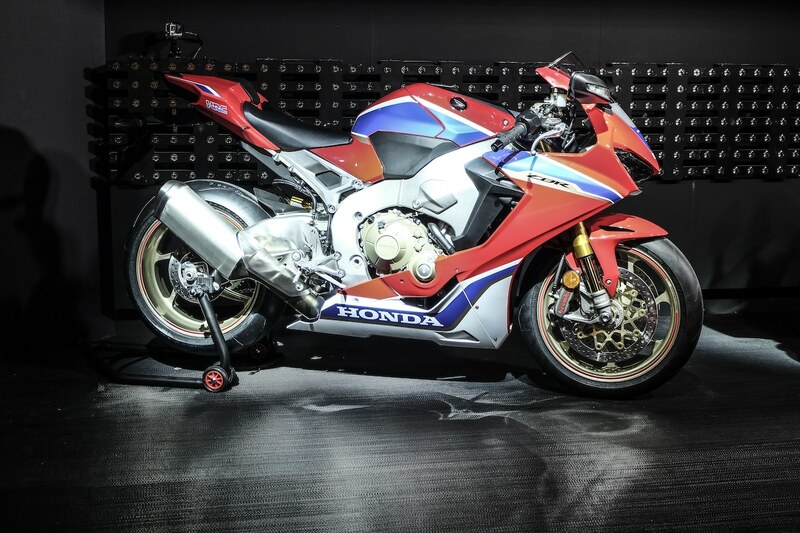 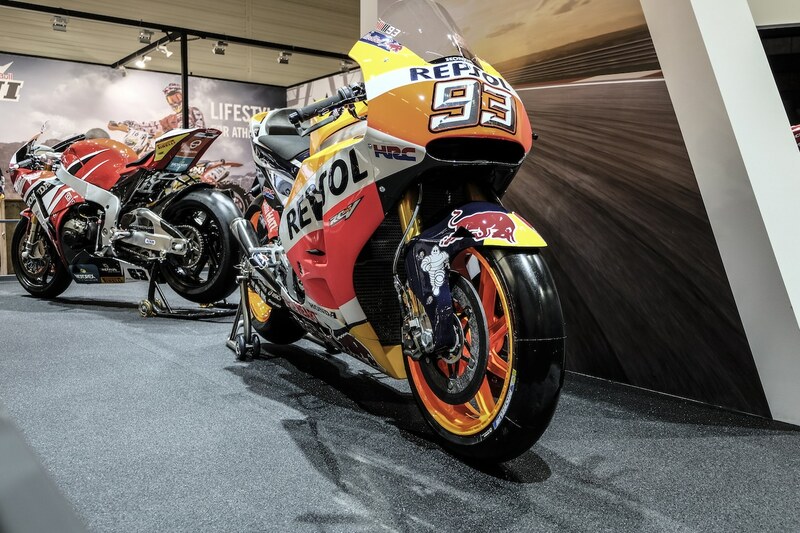 And one of the biggest stages is the Intermot at Cologne, Germany. 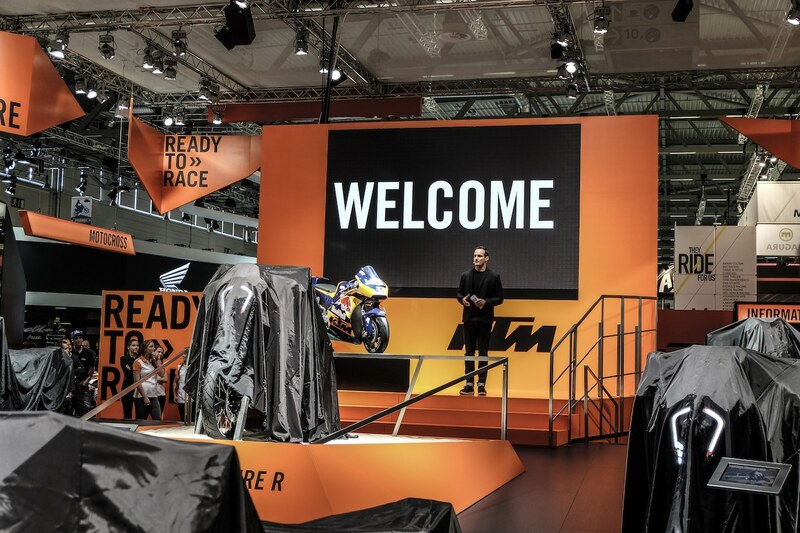 And we have been there. 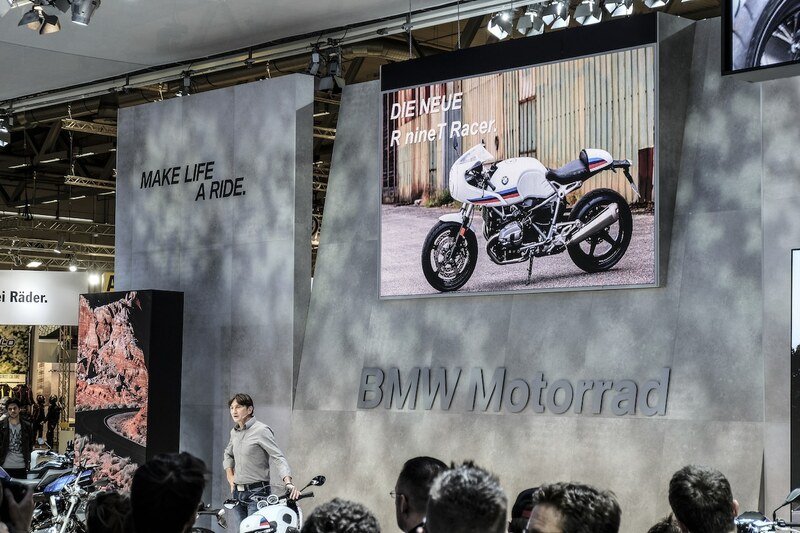 Our debut. 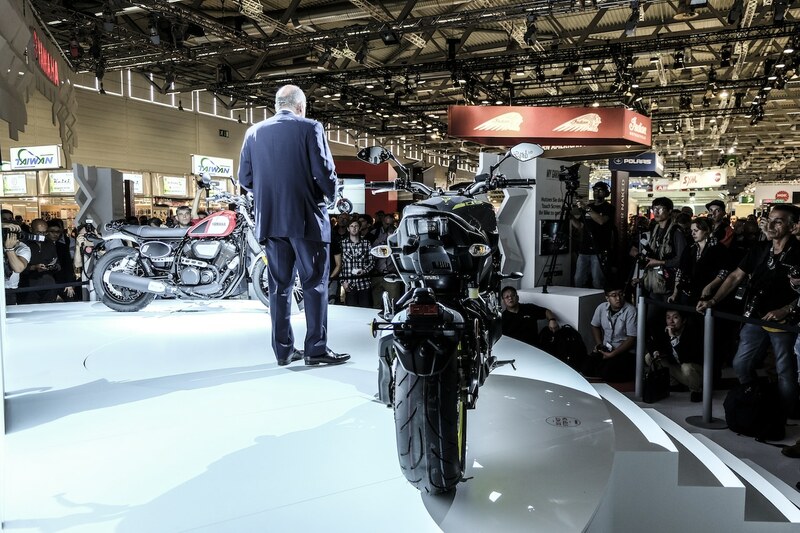 One day prior to the official opening, journalists and bloggers are invited to join the press conferences of the biggest bike manufacturers. 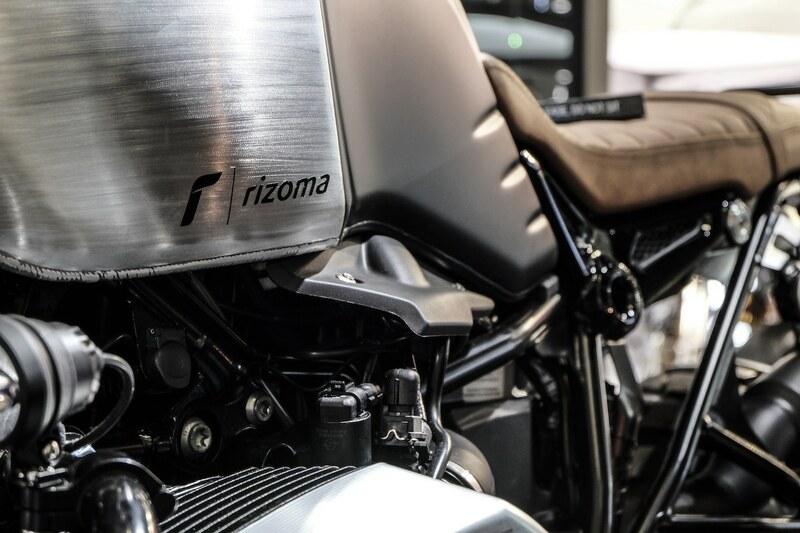 The program is fully loaded. 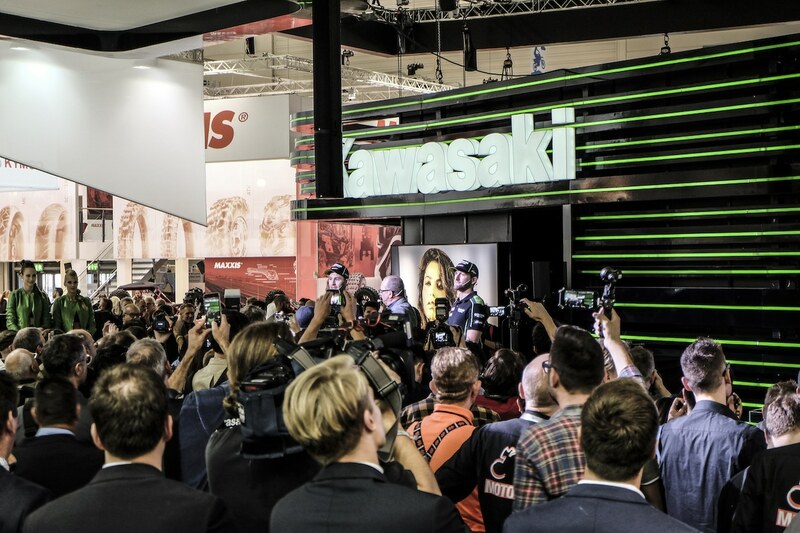 There is a conference every 30 minutes. 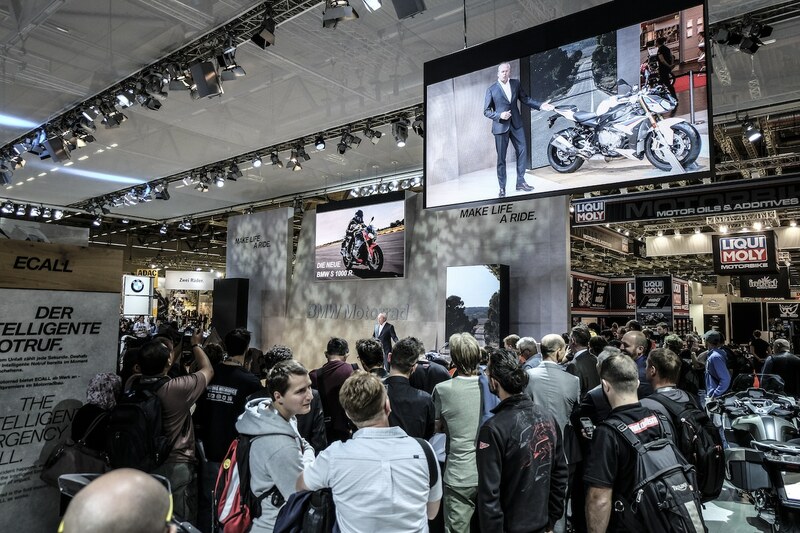 Wearing comfortable shoes is a must since you have change halls fast with every conference in order to get a good view to the presentations. 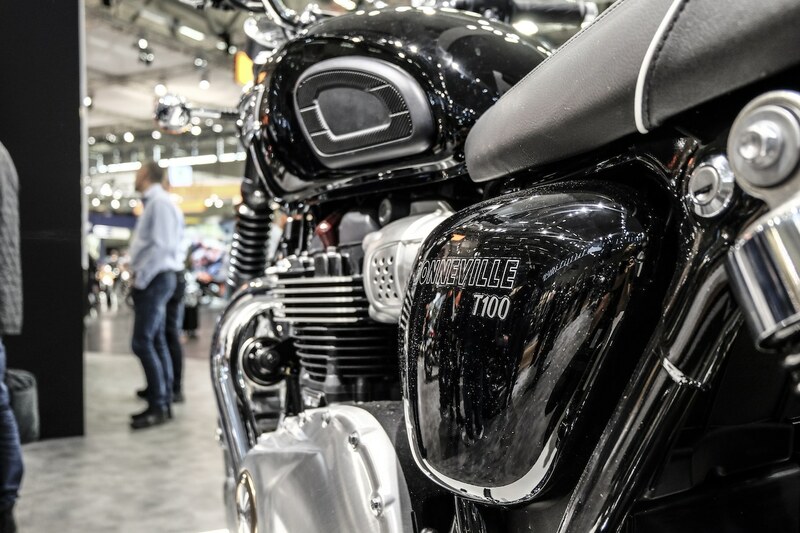 And with more than 1,100 exhibitors, this means very long distances. 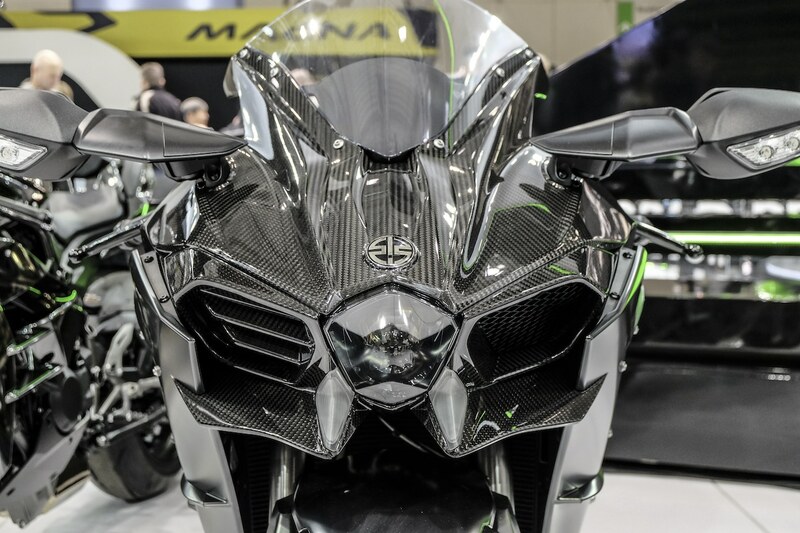 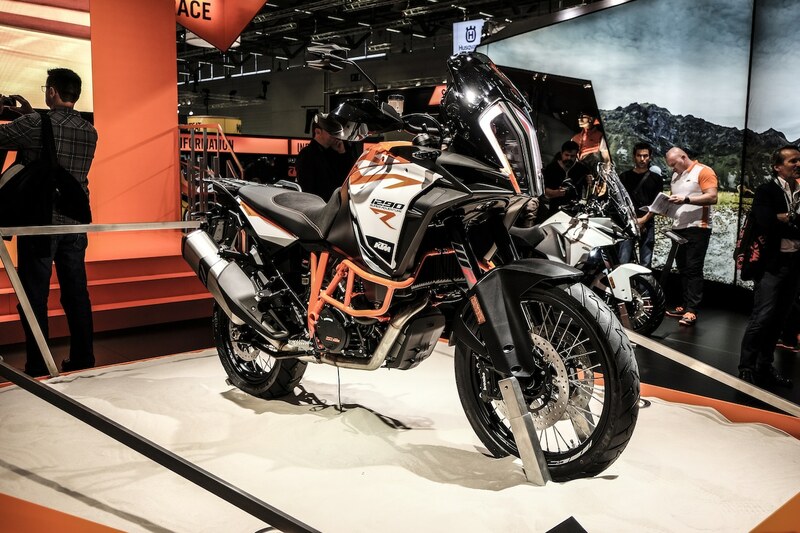 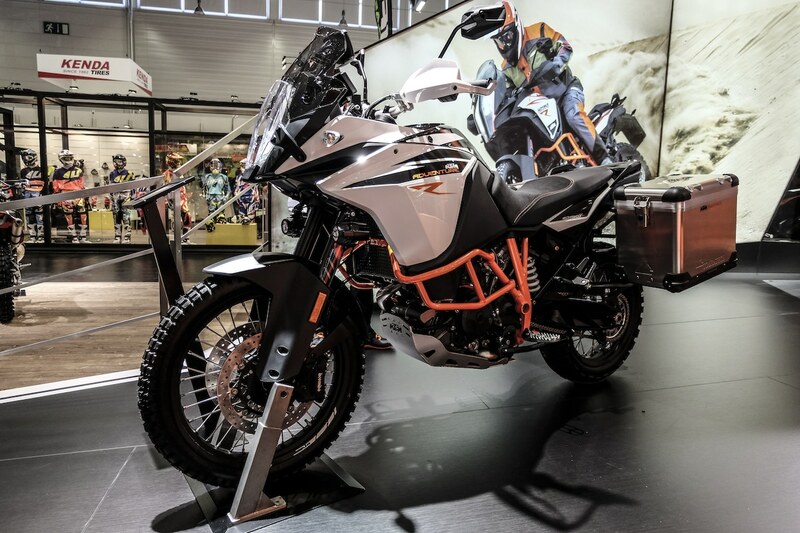 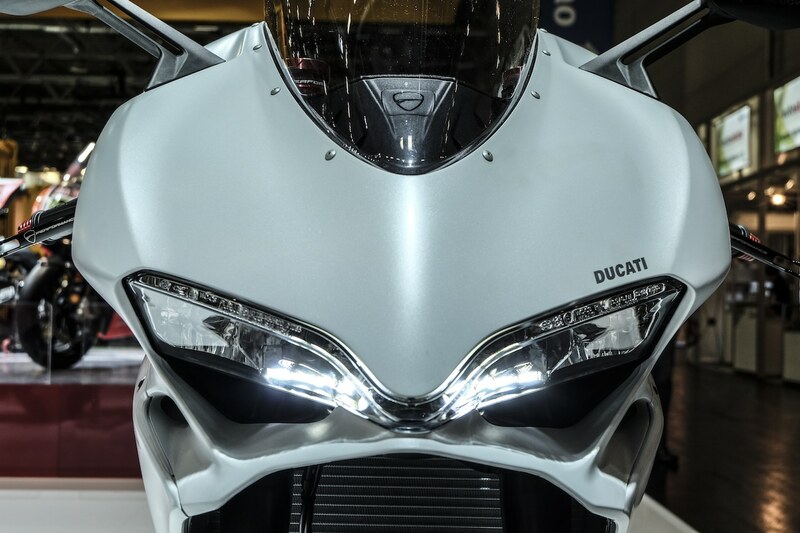 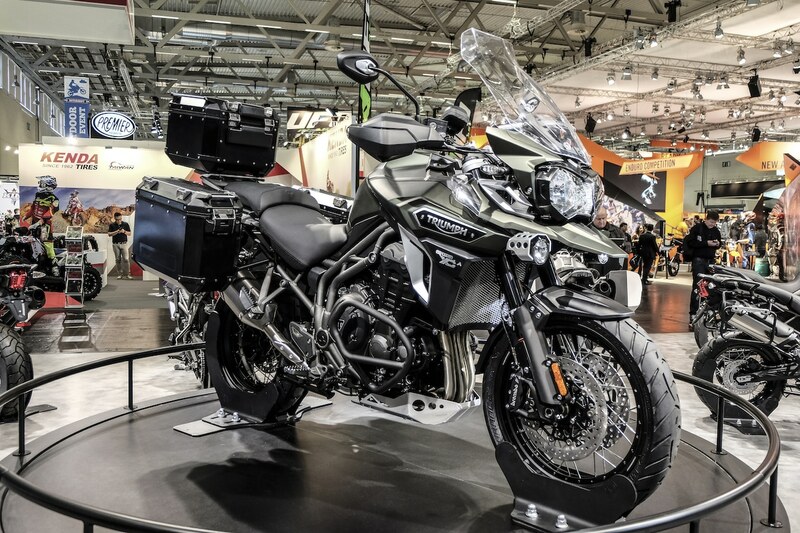 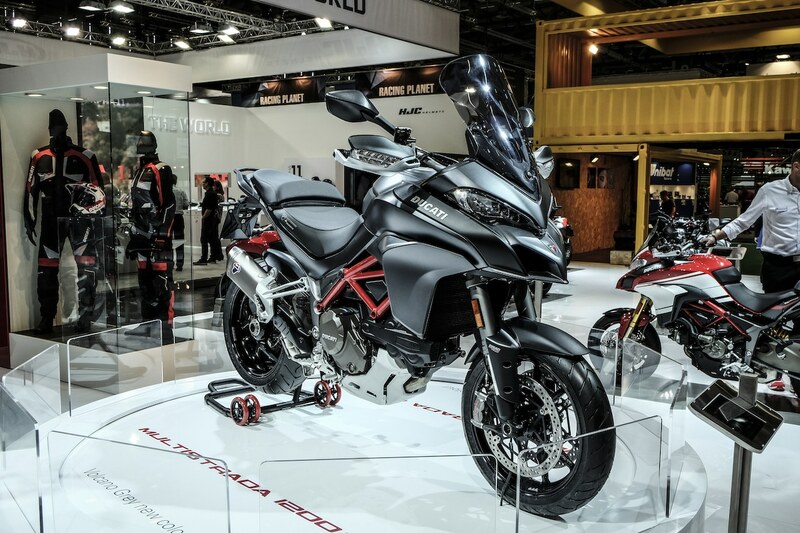 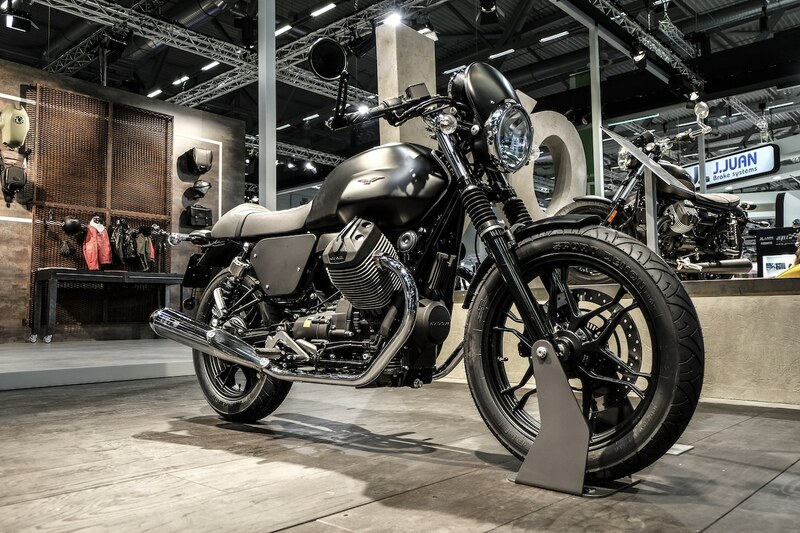 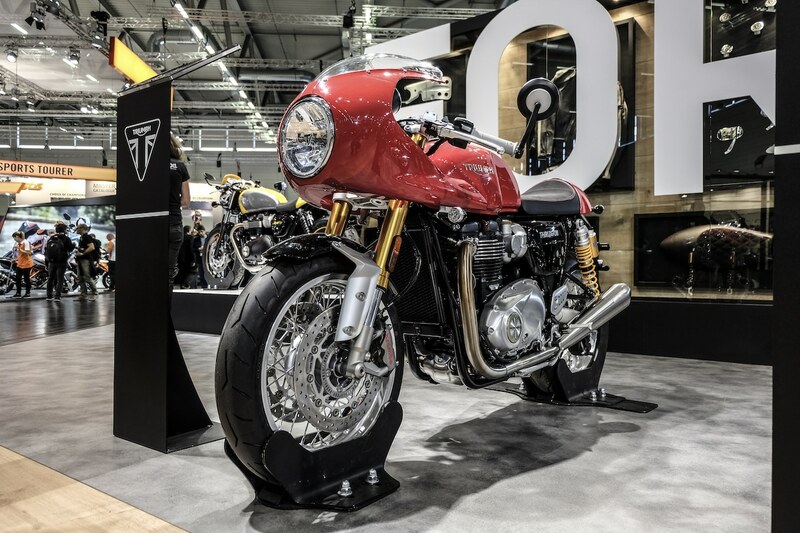 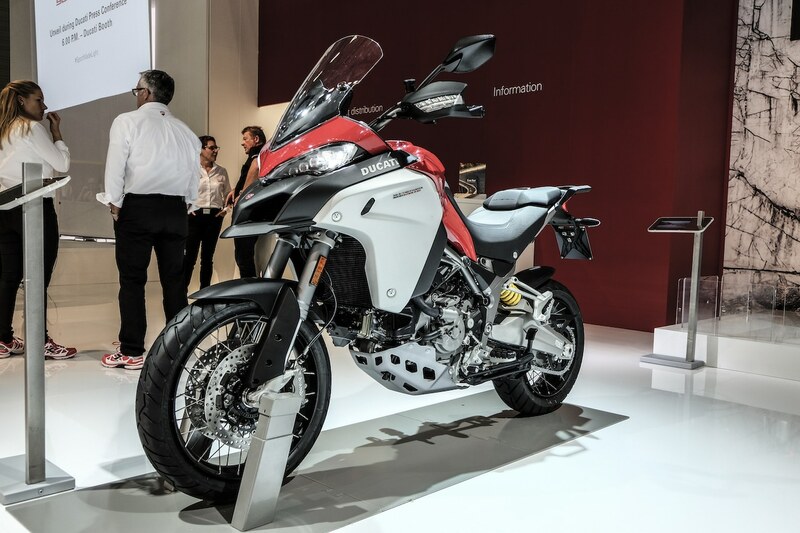 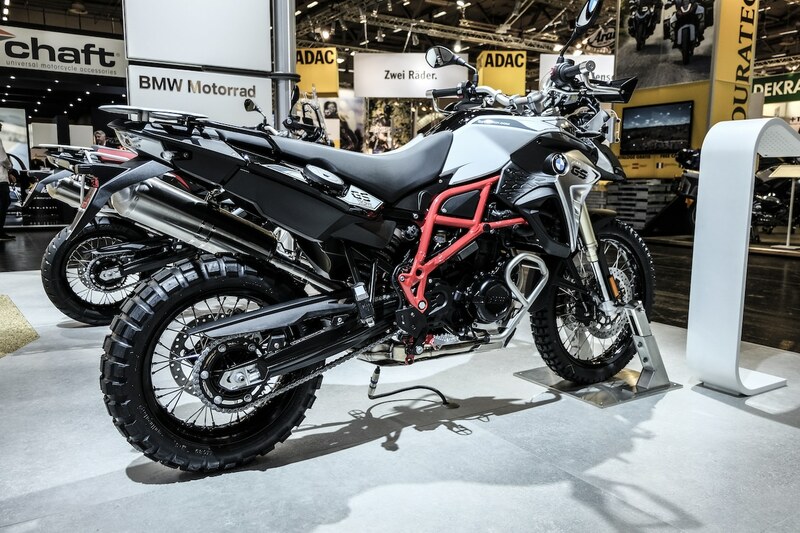 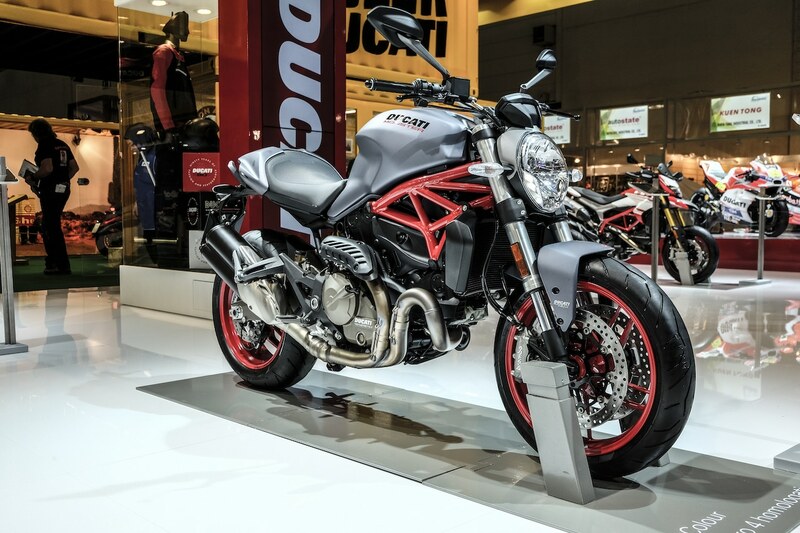 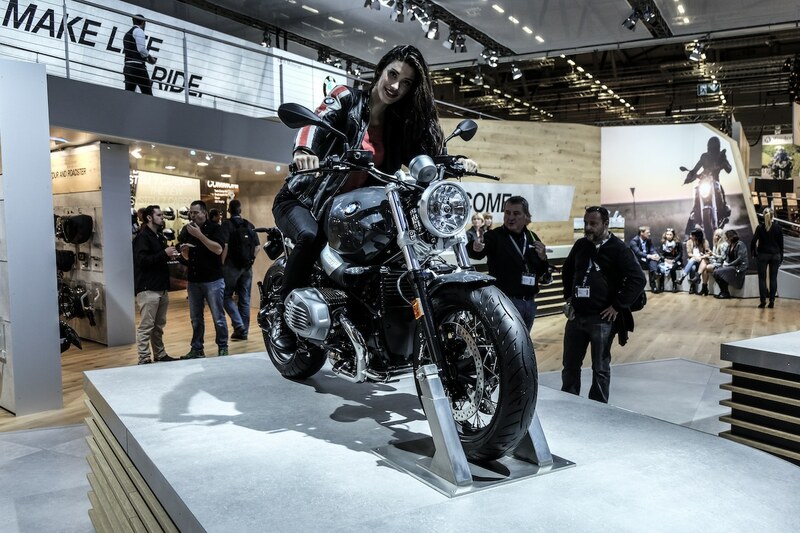 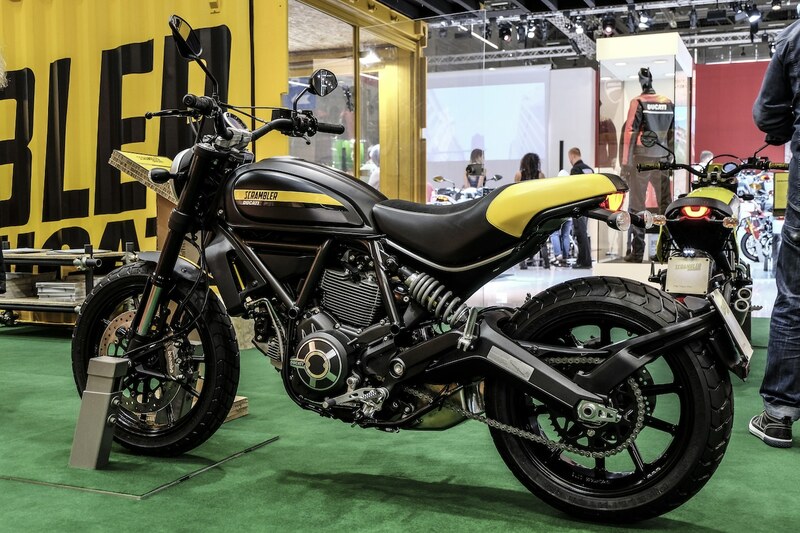 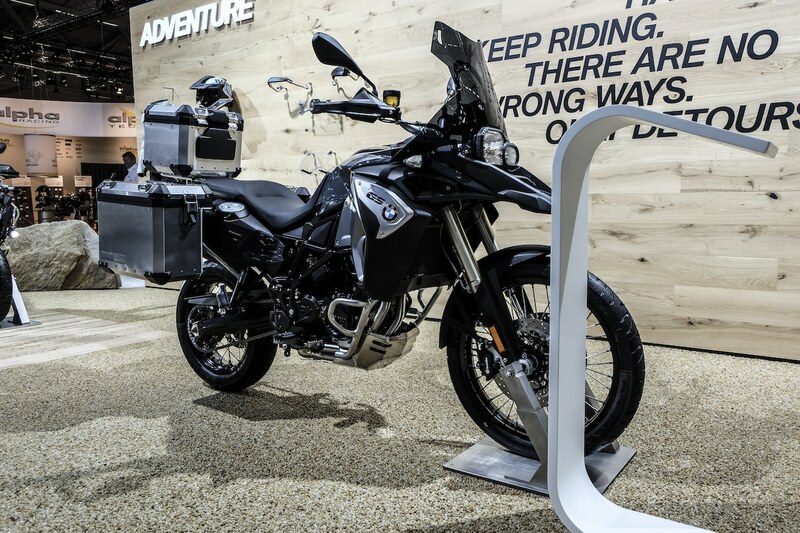 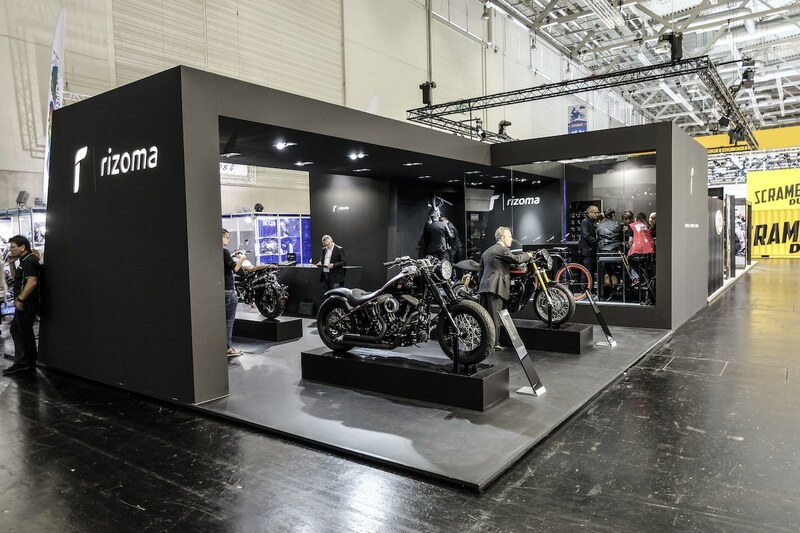 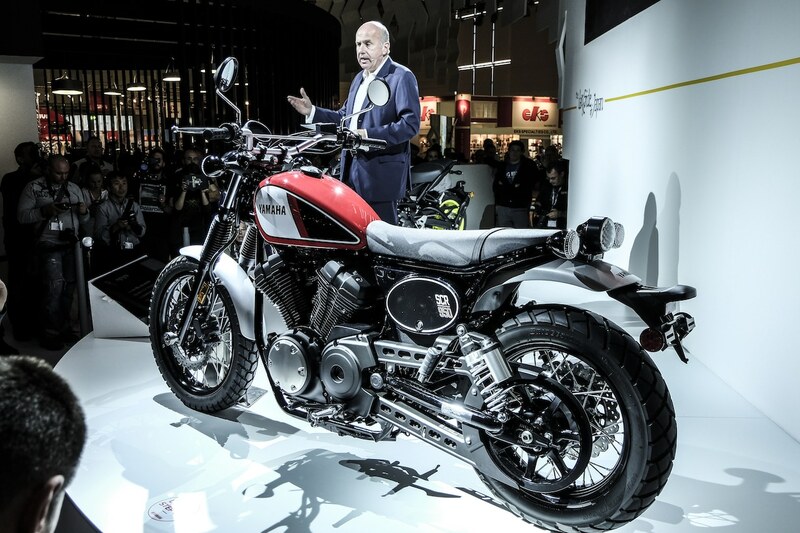 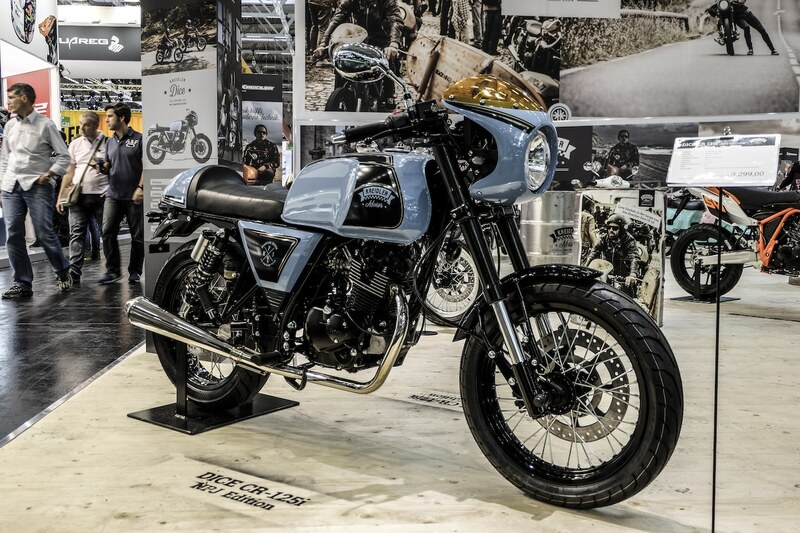 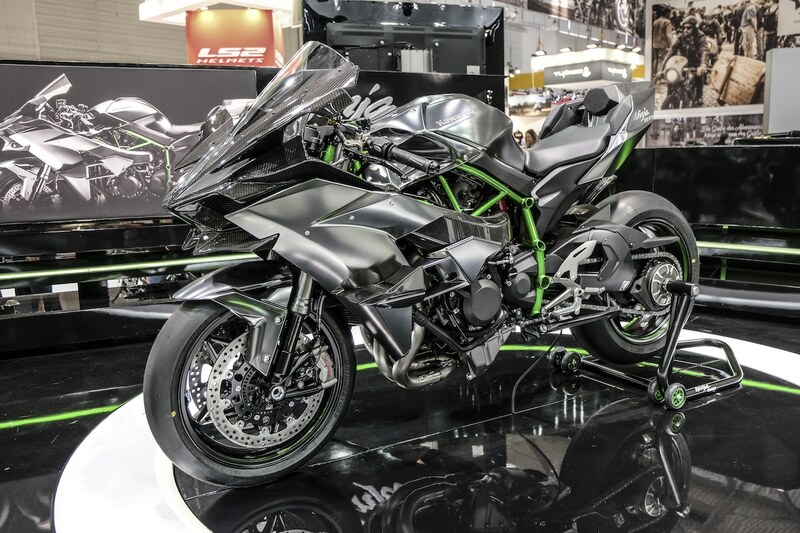 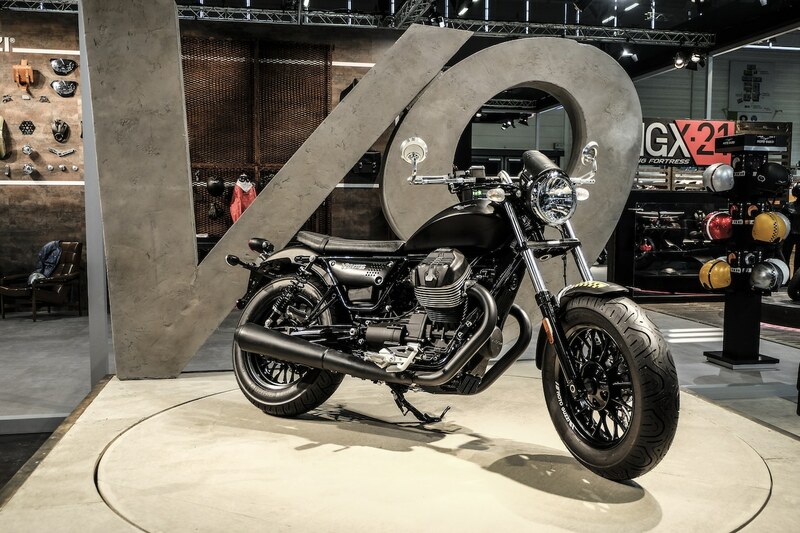 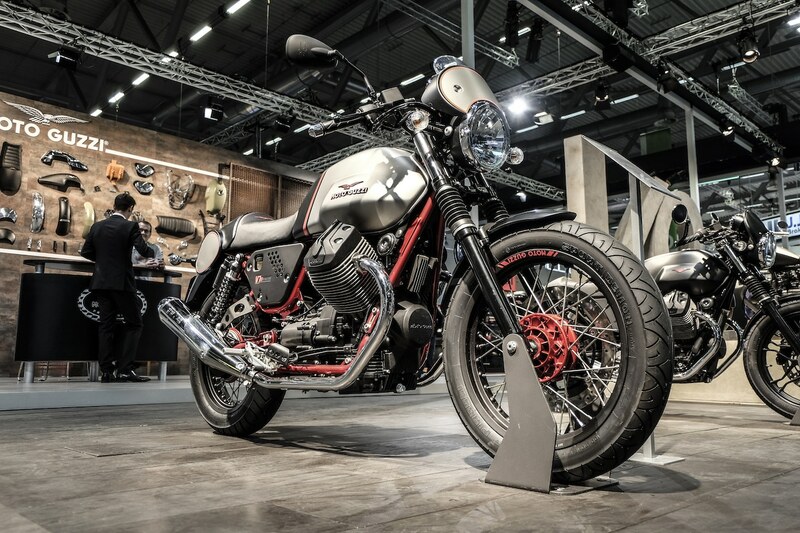 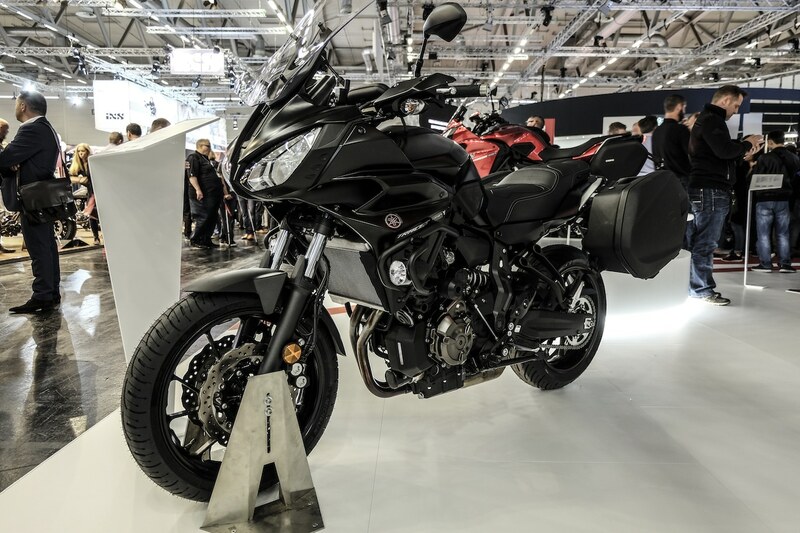 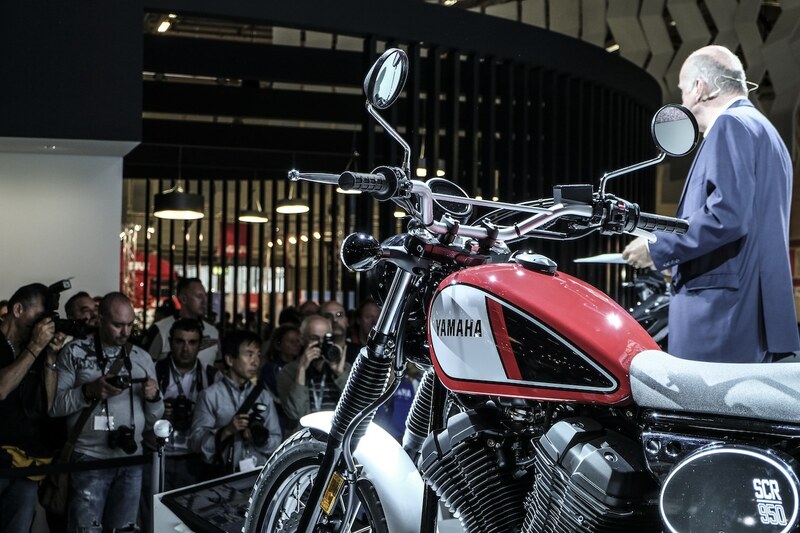 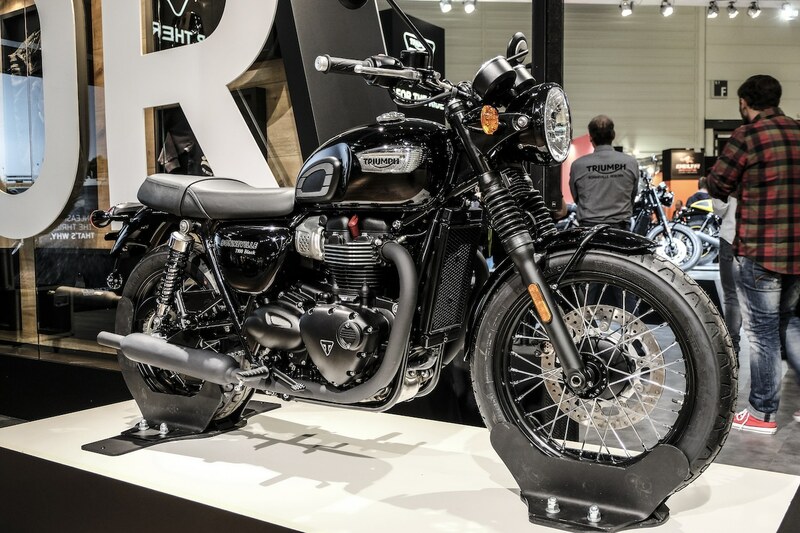 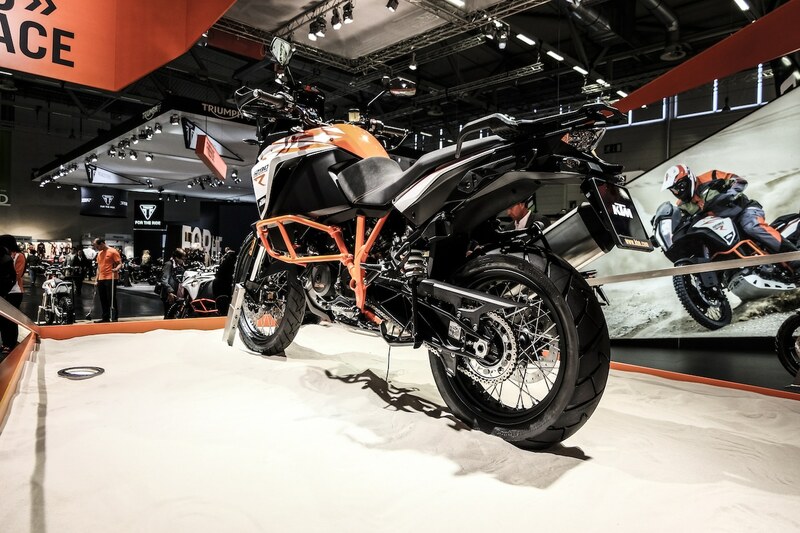 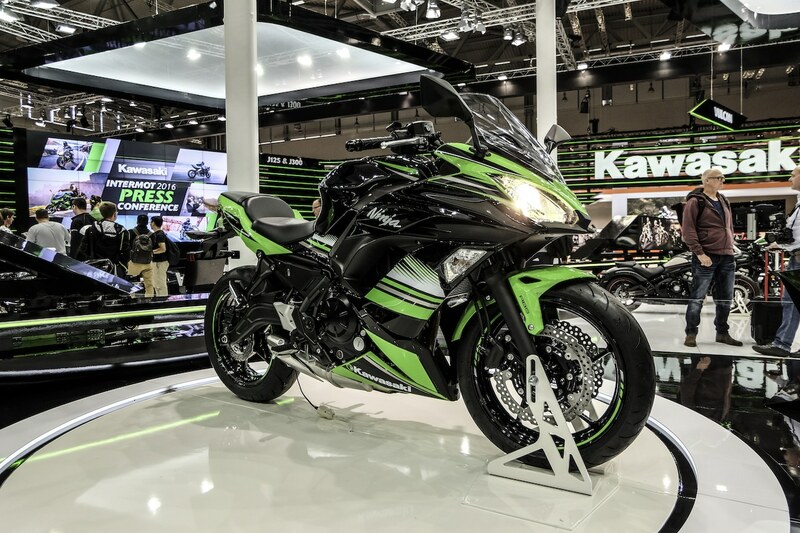 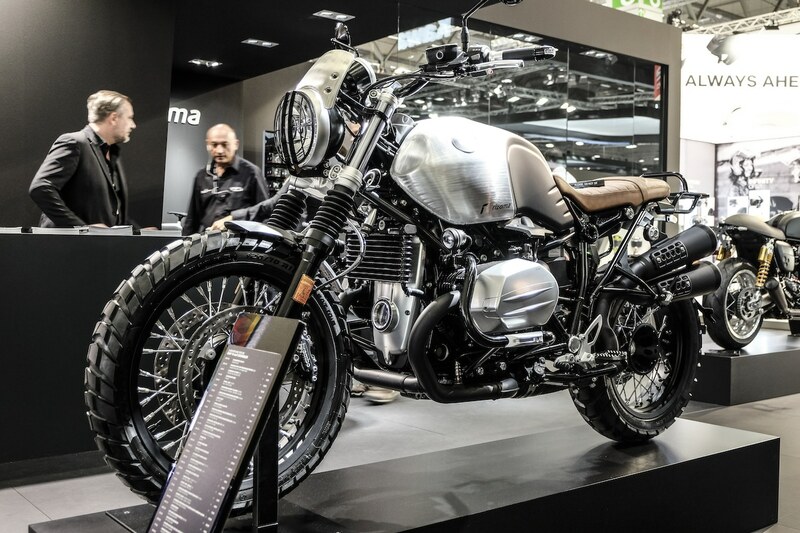 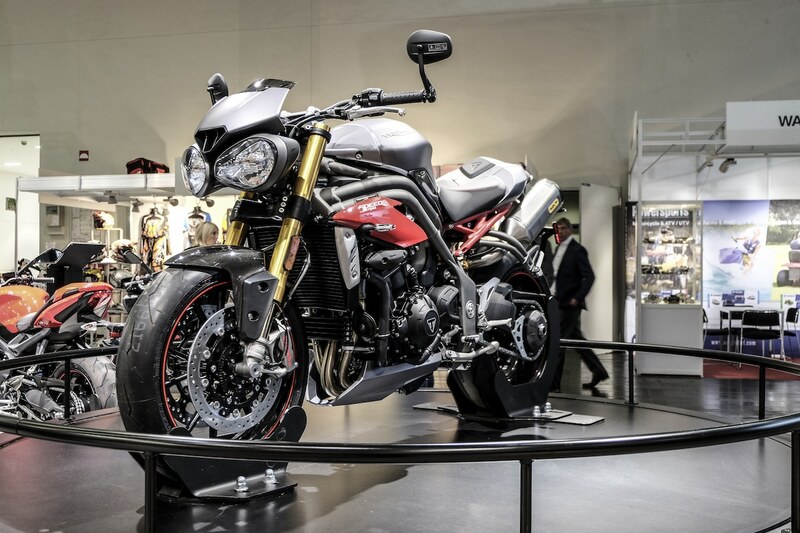 Enough said – here are some impressions of this year’s Intermot 2016.